Bryan Norcross is a familiar face to south Floridians and to people across the country. Norcross who was the most prominent television meteorologist in the Miami-Fort Lauderdale TV market for two decades has a greater expertise in the history of Atlantic Hurricanes than just about anyone alive today. 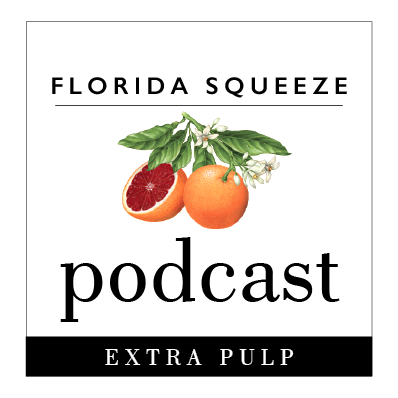 Hurricane Andrew’s 25th Anniversary which we’ve covered extensively on this site is the perfect time to talk with Norcross, currently the Senior Hurricane Specialist at the Weather Channel, about Andrew and Florida hurricanes in general. A Melbourne native and Florida State University graduate, few people in history have understood Florida’s climate and tropical weather better than Norcorss. 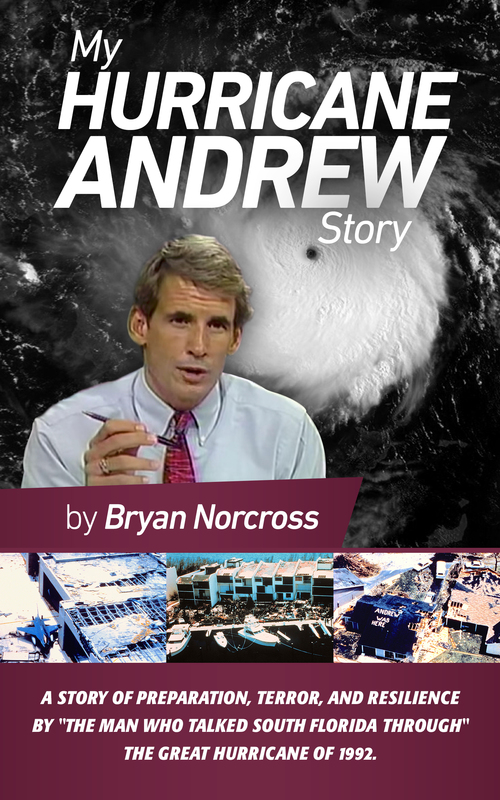 Norcross just published a new book called, My Hurricane Andrew Story: The story behind the preparation, the terror, the resilience, and the renowned TV coverage of the Great Hurricane of 1992 (which we will review next week). Earlier this week Kartik Krishnaiyer sat down with Norcross. Topics discussed include Norcross’ work with WTVJ, where he convinced the station to invest money in a “bunker” for hurricanes with enhanced storm tracking capabilities which, as we’ve previously discussed, made the station the go-to place for information and forecasting during Andrew. We discuss Norcorss’ views on the National Hurricane Center’s communications, the role of social media in forecasting, tracking and emergency information today, review what happened here in Florida during Charley and Wilma, discuss the evolution of forecasting on television and the use of the “cone” and the benefits of a strong building code among many areas we talk about.